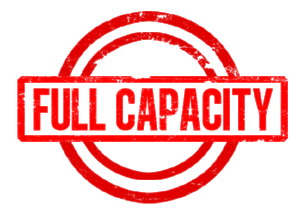 Our rescue is over capacity right now, so we are not accepting any new dogs. We will let you know when we are able to do new intakes. 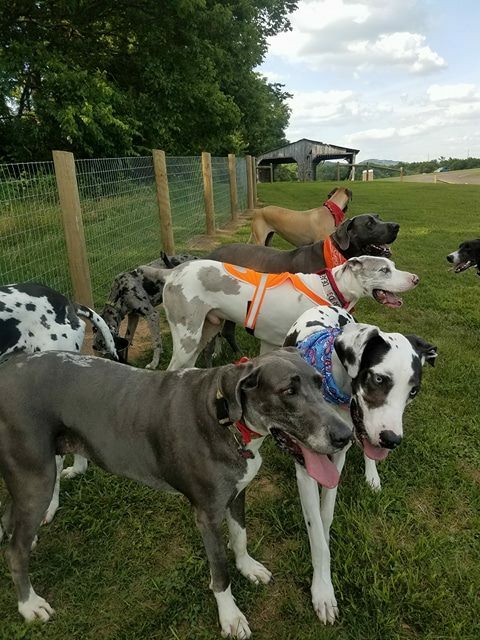 Must Love Danes Rescue is a no-kill, Great Dane rescue organization in Middle Tennessee located on 15 acres of land. This breed is such a sweet, gentle animal and we want to help them in any way we can. Hundreds of Great Danes are being put into shelters every day. Many families may have to surrender their Great Dane due to financial struggles, moving or any other number of reasons. We are here to save them and find them safe, loving, fur-ever homes. Jill with a few of her babies!